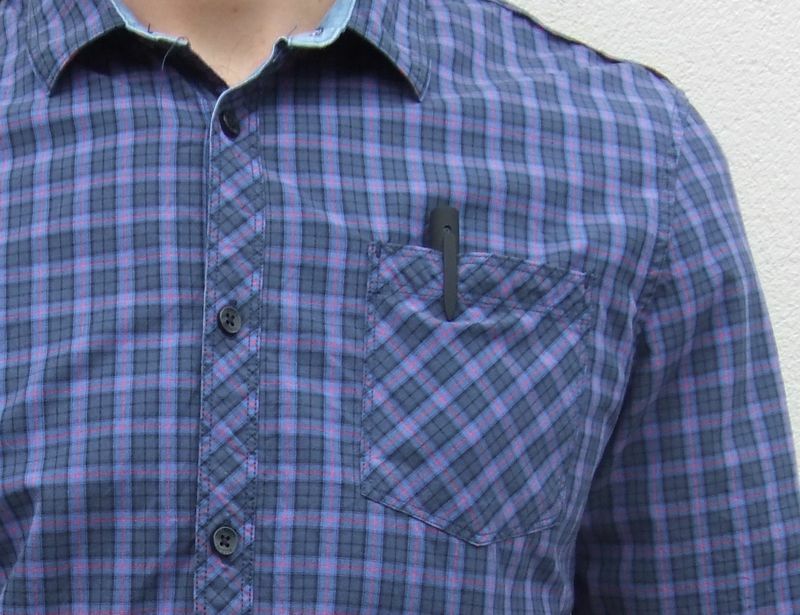 [FINALLY REVEALED] Why are Shirt Pockets on the Left Side? Shirts are a part of everyone’s wardrobe – anything formal , you need a short! 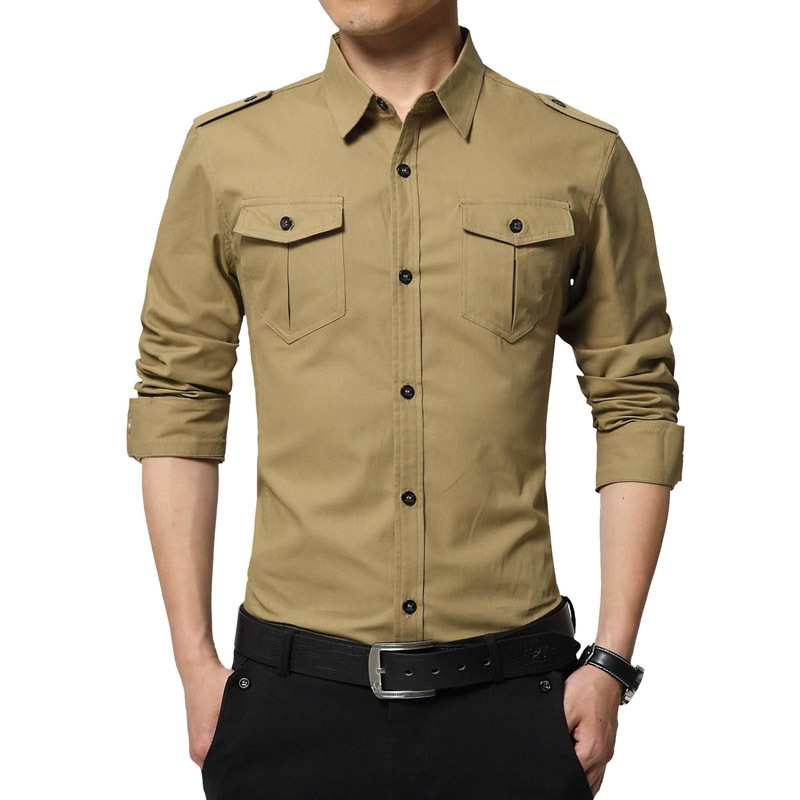 Something informal, you need an even better shirt. Men, women, girls, boys – everyone wears them and brags about their collection. But what one thing must have caught even you attention at one point in time is that why do shirts have pockets on the left?? Yeah agreed, some shirts have pockets on left as well as right (as outdated a pattern as that may seem!) but most of them have pockets only on the left. Ever found an answer as to why that happens?? Well, a really Wise man posted this question on Quora and some logical answers came out. But we are not the fans of the logical answers alone – we bring to you one EPIC answer that a quora user gave, but for that you need to get to the end of the article! So first things first, why do shirts have pockets on the left side? “According to my observation, right handed people are more in number than the left handed. So if you are right handed and want to pick something out of the left pocket on your shirt, then it would be easier. If you are left handed then it would be difficult or we can say less easier due to the wrist movement and the height of the pocket, unlike pocket on the pants. “Because most people are right-handed. And its convenient to reach pocket on the left side.” and got 4 votes, which was the maximum number of votes for a comment on that thread. Still looking for the EPIC answer?? “Besides the right handed thing, it’s important that you keep a small pocket bible or constitution, a lucky coin, a locket with your mother’s picture in it, a small flask, or some such in there to stop a bullet from penetrating your heart! People with amazing sense of humor are found everywhere, you just need to look in the right corners of the world!! Next time you go out, make sure you take a small bible, metal slate or card that you can keep in your left pocket of your shirt, because, you never know when you might have the need to exorcise a demon or dodge a bullet!